Milan frequently plays host to global events and conventions but this year is extra special. It’s because the city is preparing for Expo Milano 2015. ‘Feeding the Planet, Energy for Life’ is the theme of the global event that will be attended by representatives from around 145 countries. The non-commercial Universal Exposition will kick off on May 1, 2015 and will conclude on October 31, 2015. The Milan expo will host over 130 participants, and also leading civil society organizations, corporate, and international organizations. Milan will get a major economy boost with Expo Milano 2015 as more than 20 million visitors are expected to visit the city. Better make your hotel bookings in advance! Created by Scandurra Studio, Expo Gate is the stage that will host the event. Gates of Expo Gate will be thrown open to the public with a big bash on Saturday, May 10, 2014. Expo Gate will be open for public and visitors everyday from 10am to 8pm. Companies like Accenture and Samsung are global partners of Expo Milano 2015. There are various other brands that are associated with this international event. Visit http://www.expo2015.org/en/page-1396982326731 for the complete list of event partners. Tickets of the much awaited expo can be purchased online. 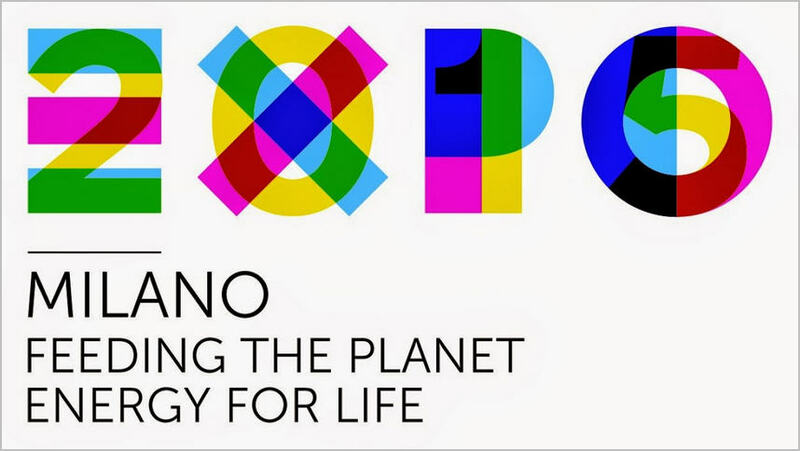 Visit http://www.expo2015.org/en/tickets to buy tickets of Expo Milano 2015. Besides innovative products, the event will also be remembered for its focus on global food and resources. Missing the event therefore is surely not an option. As mentioned above, the city will be invaded by attendees and travelers from all over the world during the event. Hence, planning a luxurious stay would be difficult if you postpone the hotel bookings to last minute. Book your accommodation in advance to avoid last minute hassles. In case you want to mix work with pleasure during your stay, then, rent a villa in Lake Como. Plan your stay in Villa Luce for great lake views and modern facilities. 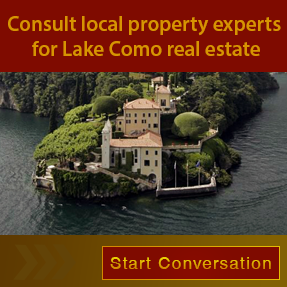 Call +39 3394817794 to make villa bookings, and also to enquire about Lake Como villas on rent near Milan.